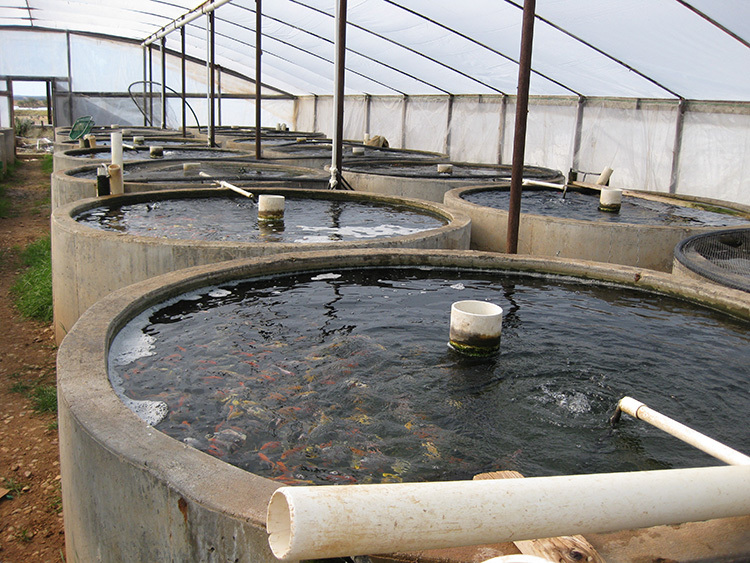 Fish culture tanks for koi and other ornamental species. 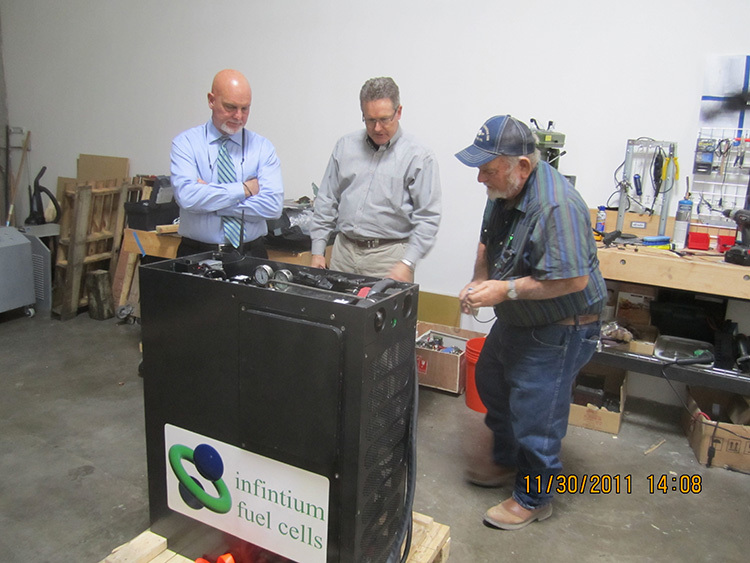 Hydrogen fuel cell to replace batteries in forklifts. 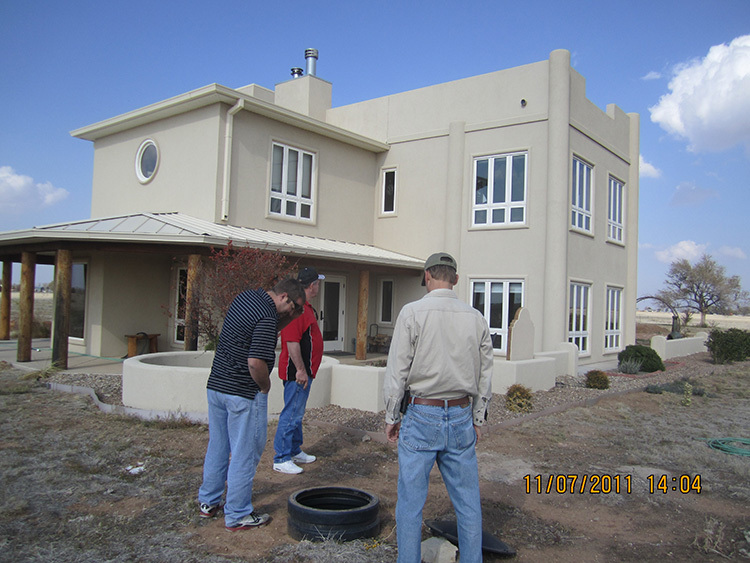 Subsurface cisterns used to collect and store precipitation runoff from a resident. 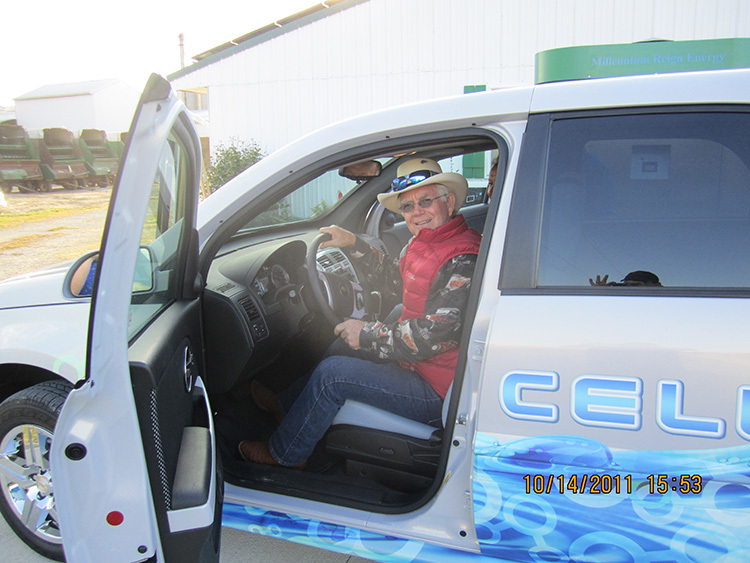 Nick Parker behind the wheel of a hydrogen fuel cell vehicle. 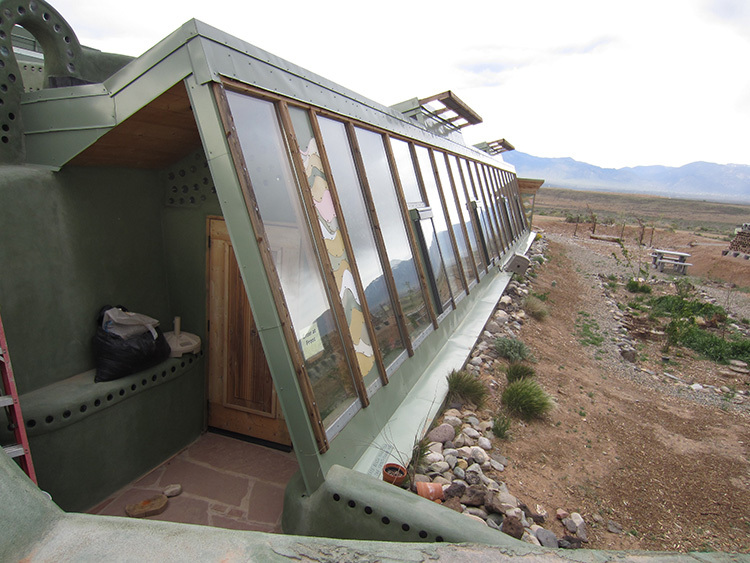 An off the grid Earthship home in New Mexico collecting all rainfall and recycling water for reuse. 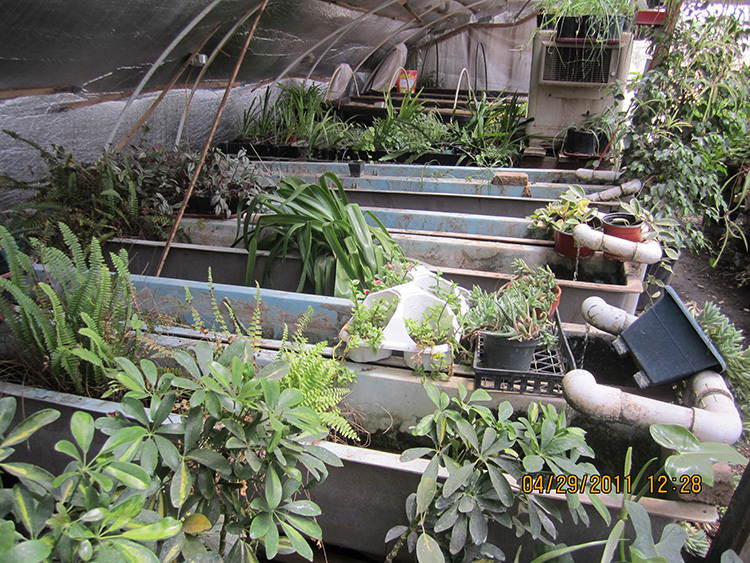 Plants produced aquaponically by recycling discharge from fish tanks. 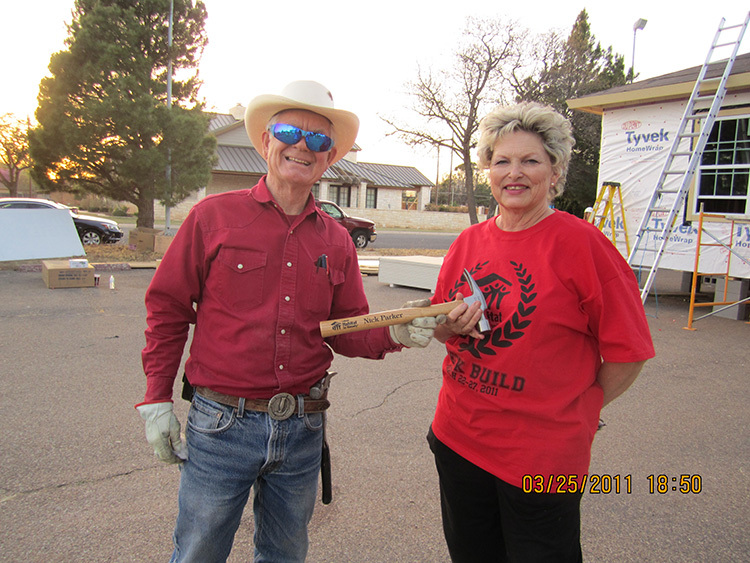 Nick Parker receiving an engraved hammer for assistance in building 26 homes for Habitat for Humanity. 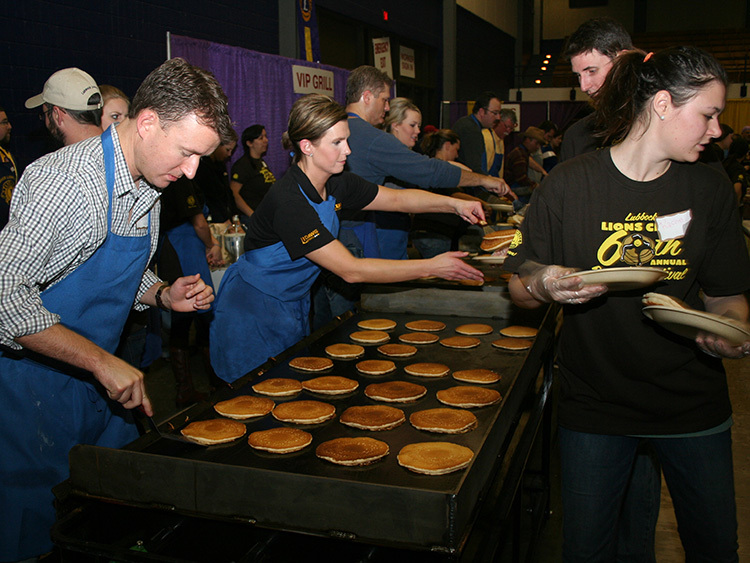 Pancake festival by the Lubbock Lions Club, the largest Lions Club in North America. 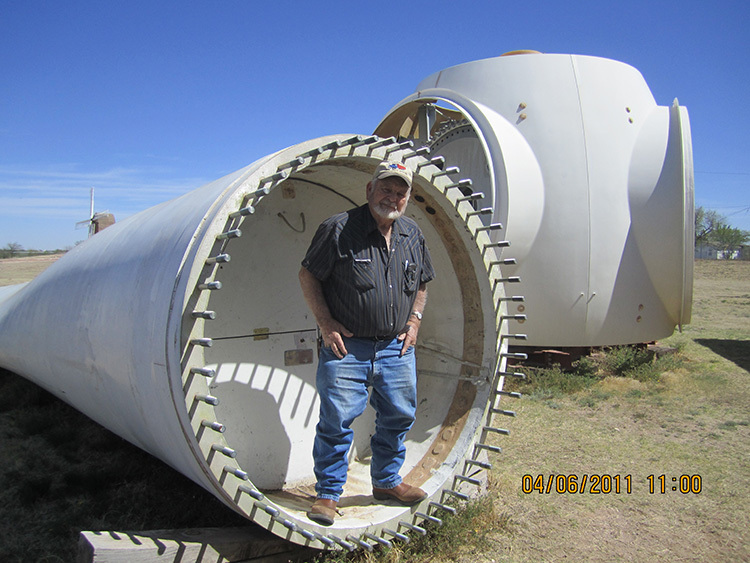 Farmer Bill standing in the end of a wind turbine blade that will bolt to the structure in the background.